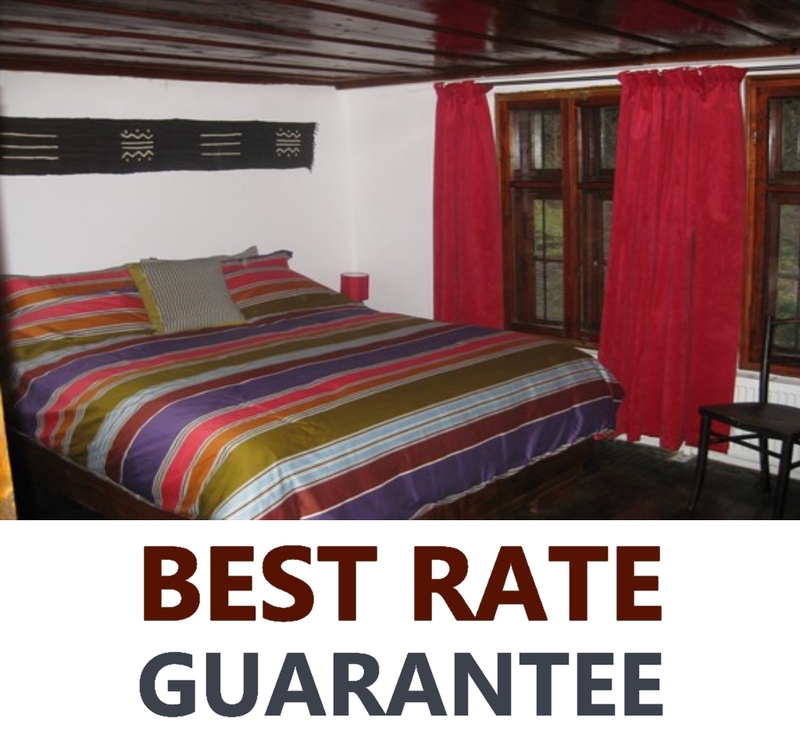 Little River Guest House has an intimate dining room which can seat up to 16 people around two old farmhouse tables. In the summer guests are invited to eat in our large Mehana (traditional covered eating / drinking area). There are also a number of more private seating areas around the garden at which guests can be served breakfast and dinner. All room rates include breakfast. Choose from granola, fruit, yoghurt, home-made bread and preserves, as well as from a choice of options which are made to order. Evening meals are a set menu from the Balkans, Caucasus, North Africa and the Middle East. 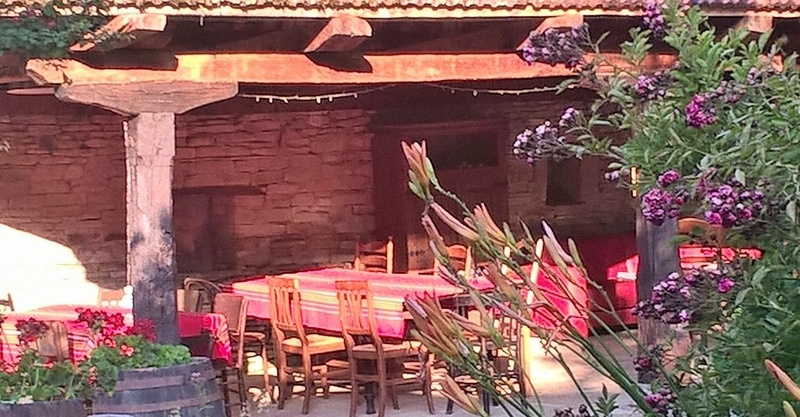 Two courses are charged at 10 Euros and three courses at 15 Euros per person including drinks.